Fig. 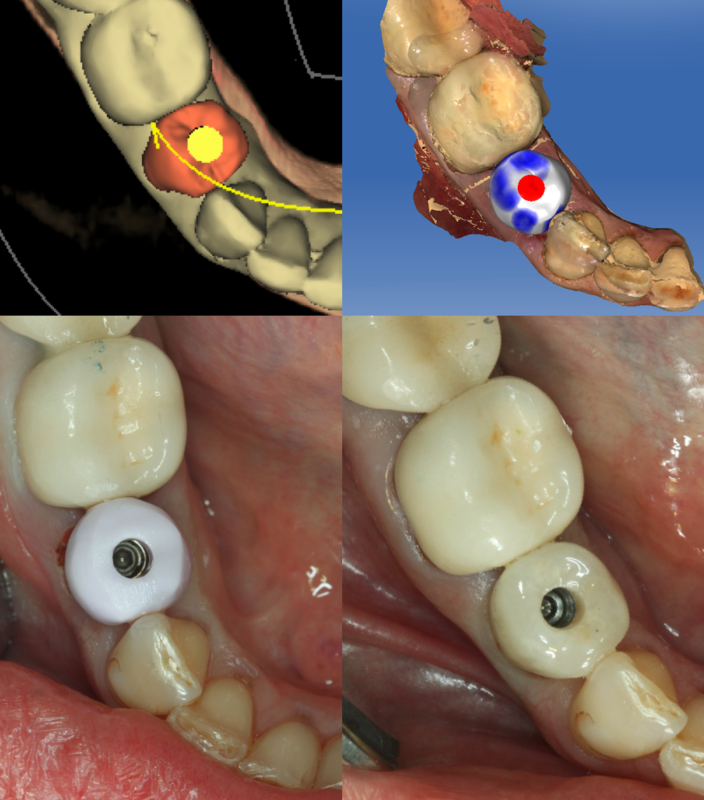 6: After milling, the Emax crown was tried on the implant with the Ti-Base and the occlusion adjusted. It was then sintered, stained and glazed, and then cemented to the Ti-Base using Multi-Link Abutment Resin Cement from Ivoclar.